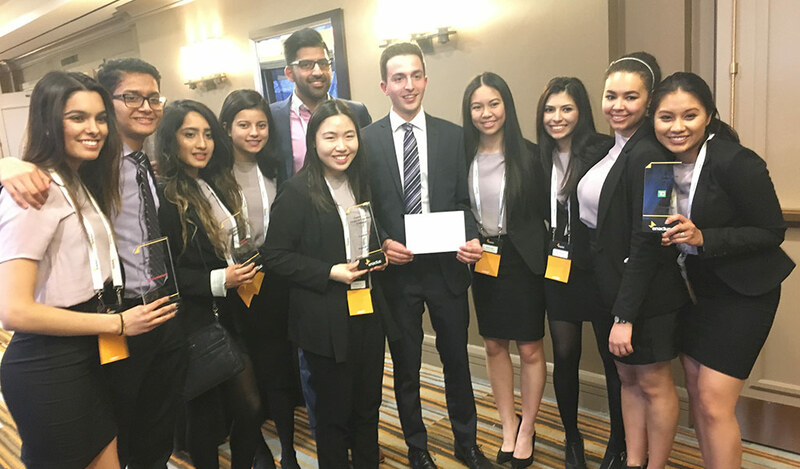 Our Welch Toronto Sponsee, a social enterprise start-up with Enactus University of Toronto, was recognized as one of the top student run social enterprises in the region! Their start-up EcoPackers aims to eliminate the harmful impact on the environment of plastic packaging peanuts. The students have designed a green alternative to the plastic peanut by using only potato starch bi-product. They will be opening a manufacturing facility in New Brunswick to begin production this year in partnership with McCain Foods. Aamer, a Manager in our Toronto office has been assisting EcoPackers with the process.